Find new homes in Eagle on WeKnowBoise.com, your source for new Eagle subdivisions and home builders. 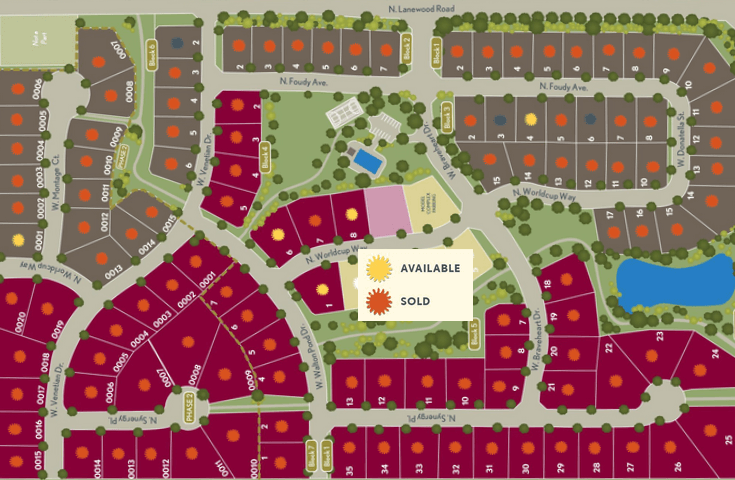 Homesites: 120 building lots on 64 acres ranging in size from 0.245 acres (10,672 Sq. Ft.) up to 0.544 acres (23,697 Sq. Ft.). From Chinden Blvd head North Linder Rd. Turn left (west) on Floating Feather Rd. Turn right (north) on Lanewood Rd. Proceed to the Lilac Springs subdivision. Contact us to schedule a tour of Lilac Springs homes and see for yourself what hundreds of happy Eagle real estate owners already know, (208) 391-4466.